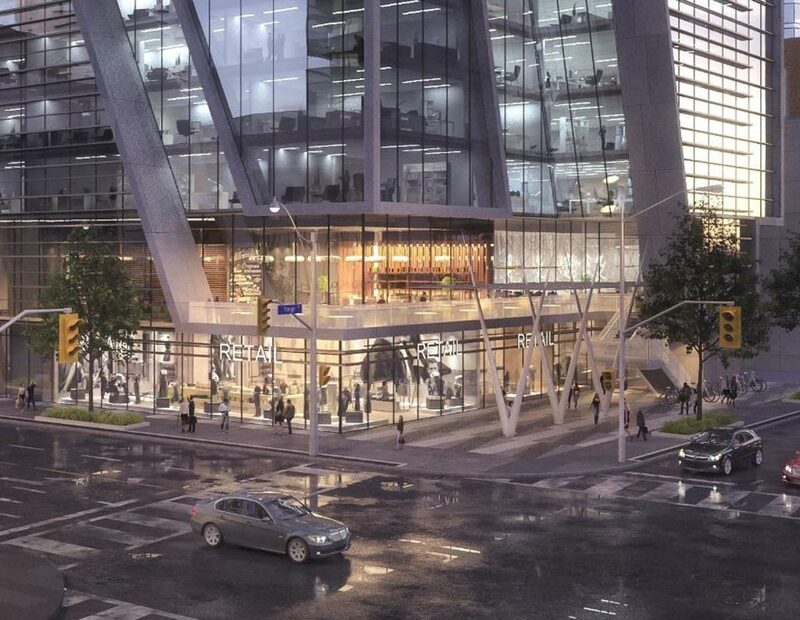 One Eglinton is a new condo development currently in preconstruction at Eglinton Avenue East in Midtown Toronto. 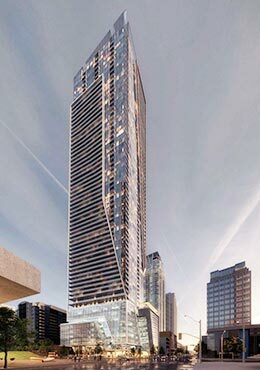 Located in the heart of Toronto’s famous Yonge & Eglinton intersection, a 65-storey, new mixed-use residential building is about to unravel. Presenting, 1 Eglinton East condominiums. 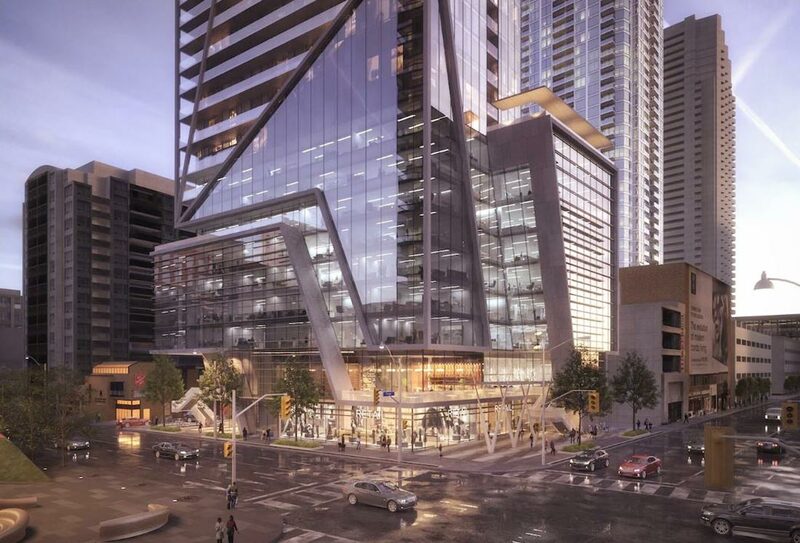 1 Eglinton East will consist of 125,000 square feet (8 floors) of commercial retail and office space, 2 floors of residential amenities, 268 underground parking spaces and 660 residential units starting on the 11th floor. 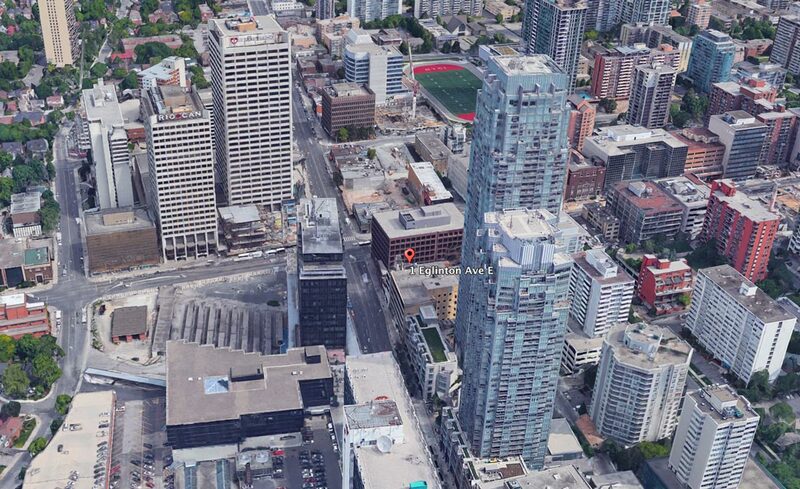 Buyers on the 11th floor will already have breathtaking views of Toronto’s most happening midtown intersection. Close to the Beltline Train, a popular 10 kilometre walking and biking path that passes through some of Toronto’s most upscale neighbourhoods, like Rosedale, Moore Park and Chaplin Estates. Located at the vibrant mosaic of midtown Toronto, 1 Eglinton East condos will provide residents with commerce, high-end retail and world-class cuisines, just minutes away. 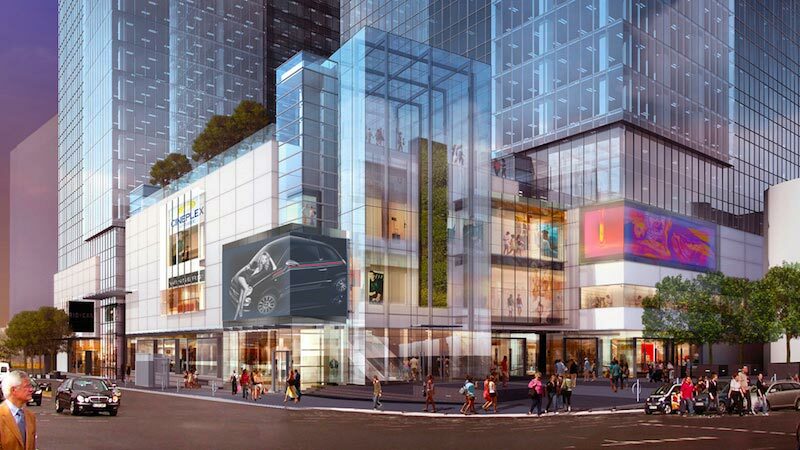 By 2021, Yonge & Eglinton will be gleaming with brand new retail shops, restaurants, condo towers and a fast new LRT system. The location has never been a better place to live, work, learn and play. Make 1 Eglinton East condos your new oasis in the clouds! 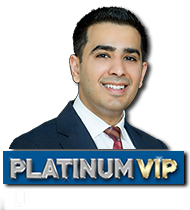 Register today for guaranteed first access to floor plans, prices and VIP incentives to this new condo project.